DETROIT -- Volkswagen AG, seeking to expand U.S. sales, flew some U.S. dealers to its headquarters in Germany to show them its newest models and interest them in opening franchises. 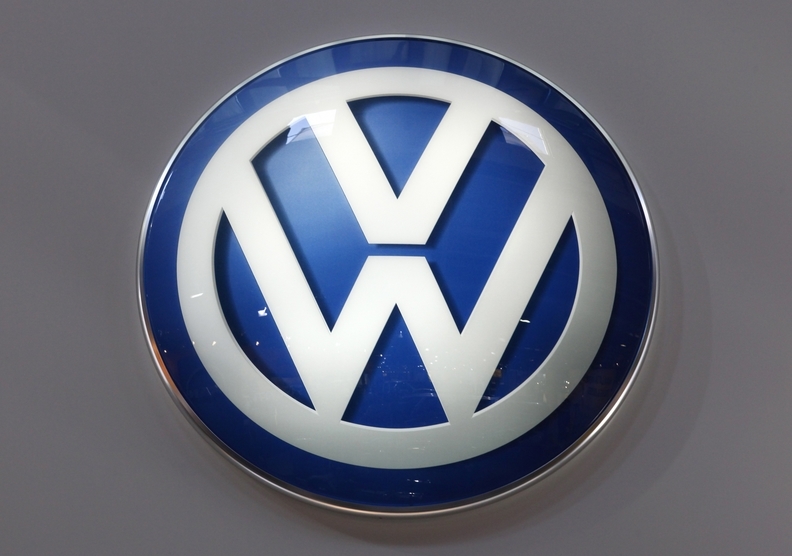 VW paid to fly more than a dozen American dealers to Wolfsburg on March 28 for meetings, said Rene Isip, a Honda Motor Co. dealer in Dallas who was on the trip. Christian Klingler, VW's sales chief, showed the attendees some of the automaker's new models and said the company will need more franchises to attain its growth targets, Isip said. Europe's largest automaker has a goal of selling 800,000 vehicles, including Audi, Bentley and Lamborghini models, in the U.S. by 2018. VW sold 360,179 autos in the U.S. last year and is opening a plant in Chattanooga, Tennessee, to build the new Passat midsize sedan. The automaker hopes to sell 150,000 units of the new Passat in the U.S. The dealer meeting was part of normal business, and VW doesn't have immediate plans to aggressively add dealerships, said Tony Cervone, a VW spokesman. The company may have to start expanding its dealer network around 2015 if it meets sales targets, Cervone said. VW executives were trying to generate interest from the attendees, and the company didn't discuss specific plans to sign any of the dealers as franchisees, said Isip, who also has a Toyota Motor Corp. dealership. "What they are doing is getting good dealers to be more familiar with Volkswagen and the company's future," he said. "I want to be a VW dealer and I'd like to do it pretty quickly." Consumer Reports ranked the VW Jetta compact last among 11 cars in its segment. The magazine's engineers "found fault with its agility, cornering grip, coarse engine, braking, interior fit and finish, and so-so fuel economy," Consumer Reports said todaay in a statement. The Consumer Reports ranking was "disappointing," Cervone said. He said consumers are finding value in the car, and sales of the Jetta in March rose 97 percent from a year earlier to 14,130, according to research firm Autodata Corp. based in Woodcliff Lake, New Jersey.